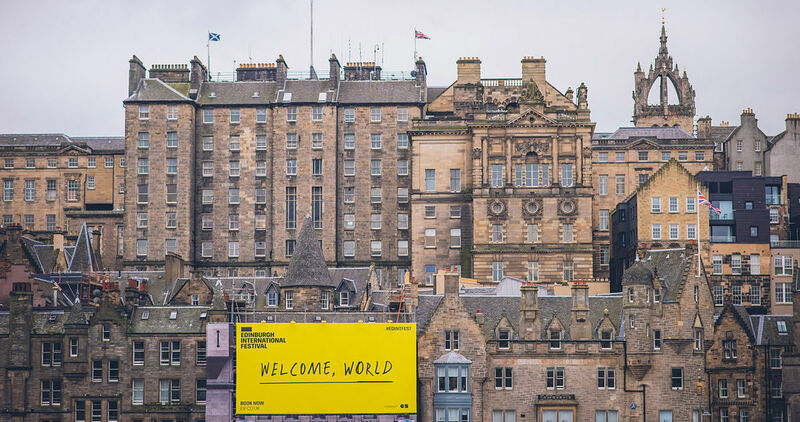 In August, all roads lead to Edinburgh. Find out the best ways of exploring the Festival City and how to get here! We encourage you to think green and explore the City on foot, by bike or by public transport wherever possible. Edinburgh is best explored by foot. It is the greenest option and also allows you to discover the city’s labyrinth of secret alleyways and staircases. Given the sheer volume of visitors to Edinburgh in August, it’s often quicker to walk anyway! If walking isn’t your thing, the City of Edinburgh Council is an excellent source of information on cycle paths and routes, bike security and bike parking options. 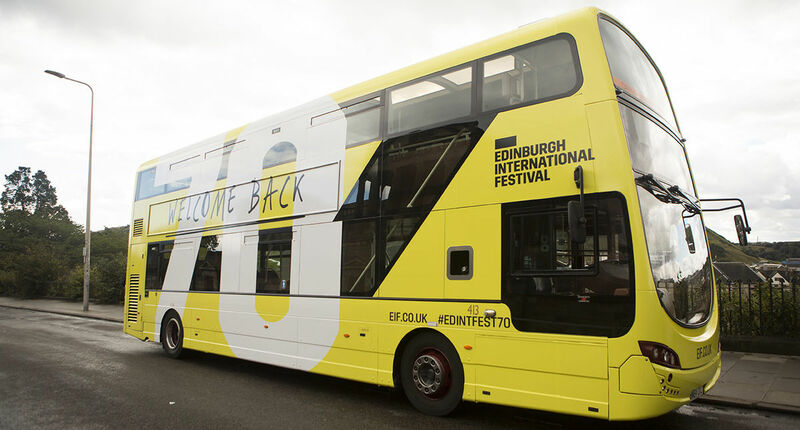 Edinburgh has a comprehensive local bus service that covers all of our International Festival venues. Lothian Buses have won awards for their service and have heavily invested in hybrid technologies, making their buses among the greenest fleets in the UK. They also run a convenient Airlink Bus and Tram service from the airport directly into the city centre. Visit First Buses for information on bus services to Edinburgh from in and around central Scotland. Taxis are also available from ranks throughout the city. Parking in the city centre is limited, but there are some pay and display on-street parking opportunities as well as NCP car parks around the city. You can find out more information about parking on the City of Edinburgh Council website. If you are travelling from another UK city, please consider the environmental impact of your chosen form of transport. Travelling by train or bus can often take the same length of time as flying when you consider check-in times. Read our tips below and visit Official Edinburgh Tourist Information or VisitScotland for more information. Waverley Station is located in the heart of the City. Edinburgh enjoys frequent and direct train services from all major towns and cities in the UK. These services are provided by Virgin Trains East Coast, ScotRail and more. Services between Edinburgh and Glasgow are very frequent and operated by ScotRail. During August, they run more services, late night trains, and extra carriages to help get you to and from the festival. For all train times, fares and disruption information, visit National Rail. Reduce your carbon footprint, and save money in the process, by considering a car share. Information about car sharing can be found at GoCarShare and Tripshare Edinburgh. You can easily get to Edinburgh by road from around the rest of Britain using coach services. Stagecoach, National Express and Megabus all provide frequent services to Edinburgh. Edinburgh Airport operates over 333 flights per day to destinations around the world. We have partnered with At Pretium Jet Charter who offer an aircraft charter service as an alternative way to fly to Edinburgh.The airport is only a short bus or tram ride away from the city centre and Edinburgh Waverley station is very central and has frequent arrivals from all over the UK.